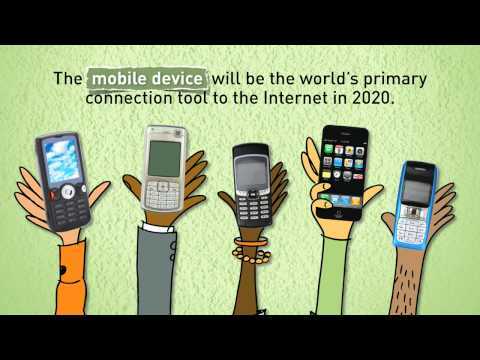 A video with moving infographics about the current shift in technology. Did you know the average American Teenager sends around 2,000 texts a month? The guy that made Super Size Me made a movie about marketing and the effect it has on the media industry today. Yeah, been there before. You know when something is very funny because it’s very true? This is one of those moments.